I hate the “new beginnings” feel gripping most people. Even the most jaded lot have not been able to escape. They are playing it cool… . I am one of those as well. Resolutely not making resolutions and stubbornly trying to stay unfazed by the turn of the calendar while furtively making plans for every month of the year, hoping to slay it big time. I even have the whole newly married tag to capitalize on as D and I go on a series of “Meester and Missus Phirsts”. This was supposed to be my big moment to announce that I have arrived! Arriving one more time or whatever… Basically that I have CHANGED for the BETTER. There is no change. There is no better. Instead, I am just trying to sneak in more nap time, less work time and endless food time. No difference. Absolutely none. And since I gave the prompt of JusJoJan – “tangible”, I was hoping that I actually do something tangible and start the year with a bang so that I have something to write about! I will say one thing though – the one thing that is keeping me going. I want to continue with my last year’s unintended resolution and see if I can do the same this year as well. I traveled EVERY month in 2016 – even if it was just one weekend outing. And half the year, more than once a month I was out somewhere! There was not a moment when I did not have something to look forward to and I feel so thankful about it. I want to hold on to that and do the same this year. I just need to plan … Twelve trips! That’s possible right?? Third time around for Just Jot It January hosted by Linda. I do whatever she asks me to do. I could do anything to have trips every month but apparently it’s too difficult for me. I’ll be happy even if I have a few of them this year. I hope you get to travel every month though. I hope you are able to travel to your heart’s content! 🙂 Thank you! Thank you Alok 🙂 Hoping for a positive change this year… irrespective of the year. I am drawing inspiration from 5 years and 5 countries now! Hope I can combine it with the 12×12 plan 😀 Thanks a lot for being a constant support! 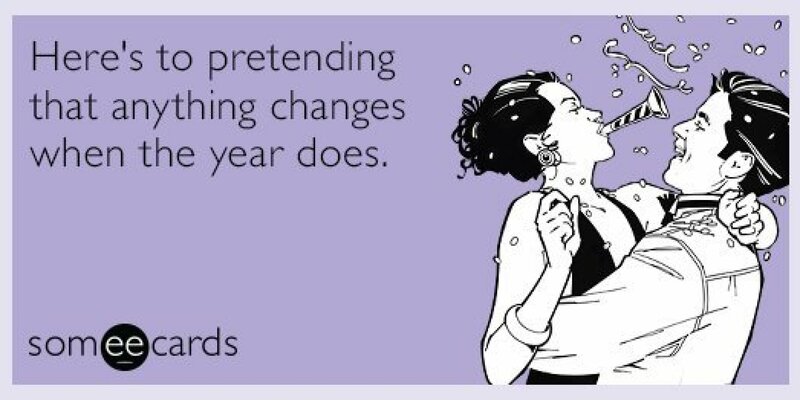 New Year’s resolutions are overrated! Dealing with smaller chunks of time if much more manageable. I think that’s a great resolution, Prajakta. If you could go anywhere in the world, where would you go? Thanks Rob! Iceland is on top of the list – followed by Antarctica 😀 What about you? Where can I run into you? Perhaps, and in total contrast, you could plan on no trips for 3 months… but spend time at home and contemplate all that you have to be thankful for. Perhaps you could spend time walking around your town/city and really seeing it. Look at it in detail. See the inconsistencies. See the cultural inequities. See the modern vs the heritage. Have a love affair with your surroundings! Whereas going away should always be exciting, returning home (town and residence) should be like falling into the arms of a lover! I love what you said here – returning home should be like falling into the arms of a lover… I have always hated coming back and I should rectify this as soon as possible. Thanks for such a thoughtful comment, Colin. I think your being awfully hard on yourself, Praj. Your travel accomplishments last year were impressive. It’s okay to give yourself some time to rest, plan, and adjust to the new adventures of married life. I’m in agreement with Colinandray and Joanne Corey. Check out something new in your own city or see it in a new way. Go ahead and plan, but focus on one trip, taking one step at a time. I have never felt it to be an effort honestly, given my love for travel. But you are right… Some resting time will make me enjoy and focus a lot better. Thank you for sharing such an important point – I hadn’t even considered a break. That’s a great resolution indeed. Traveling brings lots of opportunities to explore this world and the hidden of us. Best of luck for your travel-2017 and wish you a very happy new year. Thanks a lot 🙂 Happy 2017 to you too – hope your resolutions come true over the next few months. Wow. If you could do it once, then I’d say it’s definitely possible a second time around. 😀 Plus, It’s always nice to have something to look forward to, regardless of what that might be. 🙂 And, hope 2017 brings you much to look forward to! A change in the year is always a good excuse to bring about any kind of change, especially ones which we keep prolonging. It’s like a fresh start. Or, at least a good excuse for a fresh start. Just pushing my case because I see the point of resolutions for the first time. 🙂 Not necessarily New Year’s resolutions, but resolutions nonetheless. If that makes sense? It made complete sense 🙂 I would have probably put it in the exact same way! I want to know the story behind your resolution – seems to be an important one! Ah, nothing special – just that there are times when we need to stand up for ourselves and not wait for the “right moment.” So, we have to resolve to make a difference in our lives, and for me, New Year’s just came around the time when I realized I had to change my life and my outlook. To stop being dependent on others and accept that I am enough. 🙂 And January 1st is a perfect excuse to change your life around 180 degrees, and if you are determined enough, there’s no reason why you can’t make it last. Totally possible! 12 trips sounds like a damn good idea to do! Hope you enjoy your upcoming travels – do share your experiences! Maybe it will help me later 🙂 As long as I can manage the leaves and work and finances. Just came back from a weekend trip & fortunately encountered heavy snowfall in Mussorie..i shared videos and pics on instagram,definately will post here too. Thanks a lot 🙂 Happy 2017 to you too! Good prompt today. Congratulations on your wedding and have fun planning your trips. P.S. 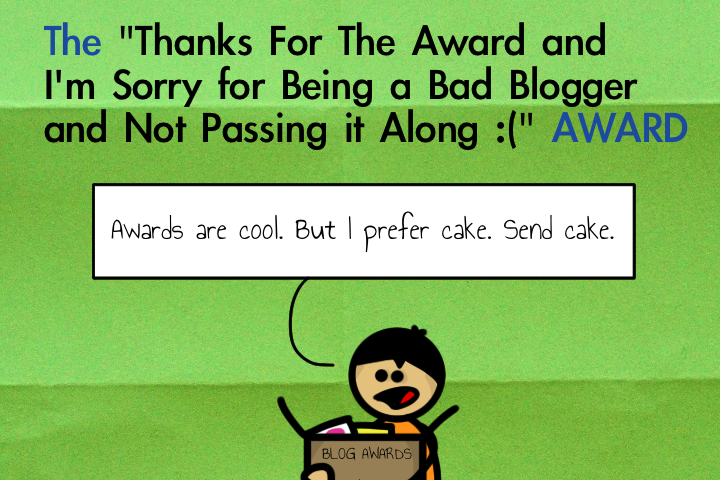 I always face trouble while commenting on blogspot – hope you got mine on your post. I don’t think I did but thanks for stopping by. You know what, Prajakta? This is exactly it! We don’t need super high targets or whatever goals. We only need something to feel joyful about, something that fills our heart. The purpose of life is to live and we only live when are feeling good. So we can only fulfill our purpose when we do exactly what you do: Having something that we are looking forward to! Awesome post, my dear friend! Thank you so much, Erika! 🙂 Trying to make a point of doing more of what makes me happy and excited, rather than what is just … good and usual. That’s clever, Mani 🙂 Thanks a lot! Hope 2017 picks up awesomely for you! Keep inspiring with your travels 🙂 Thanks a lot for your wishes. Thank you so much Linda 🙂 If it wasn’t for you and JusJoJan… My fingers would have gone numb without writing even an apostrophe! I hope 2017 will be even better, 14 mini holidays! so much further within too.. I hope the resolution keeps going as long as you desire 🙂 Hope you can get your wife to travel a bit with you! Sounds like a wonderful plan. Enjoy! Planning the plan 🙂 Thanks!